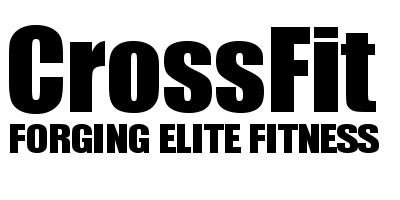 CrossFit CHALKBOX | Want to improve your running? Want to improve your running? Many of us feel like we don’t fit the stereotype of what a runner looks or acts like. We belittle ourselves for years of inactivity or worry that we will fail if we try. As a result you don’t like running. Stop avoiding running and start working on an elementary movement in life. To help you to get going we are organising a trail run on Sunday 28th of April. The run will start and end at the box taking you around the countryside. There will be 2 options a 5k Run or 3k Run. Great... we hear you thinking …never done that before. I am out! Stop. We always say everything is scalable we do at CHALKBOX and yes you can scale a run too! You will run in groups at your own pace and no one will be left behind. If that means you & your best friends will partly run, jog or walk the distance we don’t care. We care that you challenge yourself and get fitter by doing so. This means everyone can work AT THEIR OWN ABILITY. Moreover our programming in the box will be tuned to improve your running. There’s plenty of endurance work planned in ChalkFit & CrossFit sessions over the next couple of weeks. Choose either 5k or 3k run but you don’t have to decide now. Any member can book in! So find a super best friend, sign up and get moving!